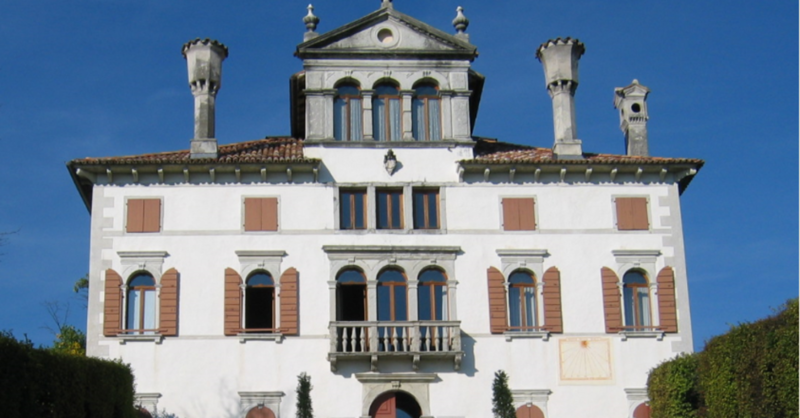 The Venetian Villas Regional Institute IRVV has provided for measures to support the restoration of Venetian villas also in 2018. Priceless heritage. International. Genius loci. The Venetian villas are books of many stories: society, agriculture, art, transport, politics, economy, customs. The enhancement of the spaces that ask to be lived, inhabited, known, visited is essential, in order to feel today the story of the heritage that surrounds us. For this reason, also in 2018 the Venetian Villas Regional Institute (www.irvv.net) has proposed measures for the conservation of the villas in support of the owners, that can be local administrations, public or private owners. Loans – subsidised loans or outright grants – are provided for consolidation and restoration of buildings, parks and gardens. The new 2018 calls at this link: http://irvv.net/it/d/finanziamenti.html#c293. The restoration engineering has the skills necessary to satisfy this need for enhancement; it applies the scientific knowledge of the buildings to the problems of historical buildings, often bound. The restoration engineering works respecting the architectural and territorial identity of the Venetian villa to enhance the conditions of access and usability. Venetian villas, yesterday and today. The Venetian villa is a kind of aristocratic architecture, developed in the mainland of the Republic of Venice between the fifteenth and nineteenth centuries. 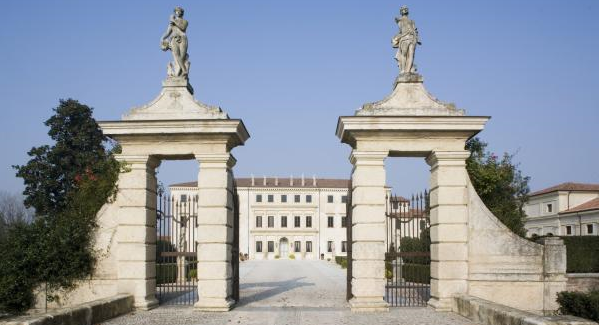 Among these buildings there are the well-known Palladian villas, designed by architect Andrea Palladio and listed among the UNESCO heritage. One of the main characteristics of the Venetian villa is the inclusion in the natural context of agricultural property, in accordance with the economic-productive functions that initially it covered. Over the years these functions have left room for the holiday and the exhibition of wealth. Generally, the Venetian villa had a central body (also known as casa dominicale) inhabited by the owners and adorned with frescoes, ornaments and artistic decorations, draperies and statues. Near this showcase, there were some appurtenances – called barchesse – inhabited by servants and peasants for the execution of domestic functions (kitchen), breeding (stables) or agricultural warehouse. According to the IRVV census, 4,243 buildings were cataloged, 3,807 in Veneto and 436 in Friuli Venezia Giulia. 15% of the registered villas are public or of ecclesiastical institutions while 85% are privately owned. It is a responsibility with collective benefits to support – through different tools – the conservation of this heritage so widespread and typical. Valuing has many meanings, today it is sharing. By encouraging the use of the villas and the landscapes that surround them, the process of awareness of culture and of the transmission of the identity and values ​​of the community and of the territory is triggered. The consolidation and restoration interventions adapt the buildings to the legal standards, creating the conditions to open the villas to visitors and exploit all their potential. Click here to consult the cataloging of Venetian villas by IRVV. Why is the engineering of restoration important in the enhancement of Venetian villas? We often generalize and think that the engineering is aimed only at new buildings, industrial or infrastructural works. But is not so. There is a specialized engineering, with a craft approach, which is applied with meticulous expertise to the recovery of historic buildings with intrinsic values attributable to the decorated parts or aesthetic ornaments and also – and above all – to the structures that constitute the bearing skeleton of the building. In this case the methodologies of approach and intervention must coordinate the science of construction and the preservation of historical surfaces, of existing openings, of spaces and paths that are consolidated and not variable. For this reason the restoration engineering is classified as a precise discipline that runs along a precise and outlined road, always in close contact with the disciplines of architecture and specialized restoration. For further information, clarifications or support, the ​​Restoration Engineering Area of Contec Ingegneria is available: contec@contec-srl.it – 0458167711. 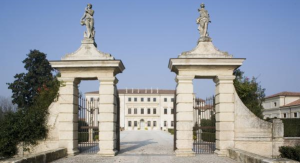 The main image of the article shows the arch located in the park of Villa Venier in Mira (Venice), whose restoration was designed by Contec Ingegneria.